We offer help with organising Good News Club, Holiday Bible Club, Open-air Club, Toddler group, Building Event with LEGO by training the volunteers, working out the programme together and even assisting in these clubs when needed. Let us inspire and train your team of children’s workers to reach out to the children in your community. We have a wide range of seminars and lessons, for example: The Biblical basis for reaching children; How to teach the Gospel to children; How to help children grow in their faith; How to keep a good atmosphere in your club and much more. “Much More Than a Story” are our four lessons about the art of telling Bible Stories and they give a lot of help with how to teach Biblical truth to the children. If you can gather 10-12 children’s workers in your area in South Wales, we would gladly come and teach them over one to two evenings during the week or even a Saturday afternoon. CONNECT CHILDREN is our local worker Hanne Evans’ blog. 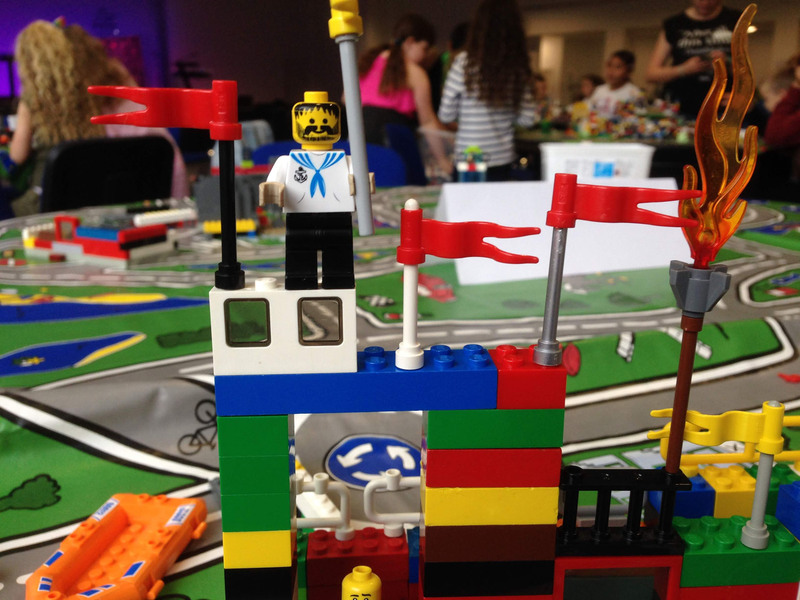 Here you can read about the ministry of CEF South Wales, you can find help and encouragement to teach the 2-3 year olds and Bible Club for Primary school age and ideas and help to do Building Events with LEGO. For more information about training and outreaches contact your local worker in South Wales, Hanne Evans.